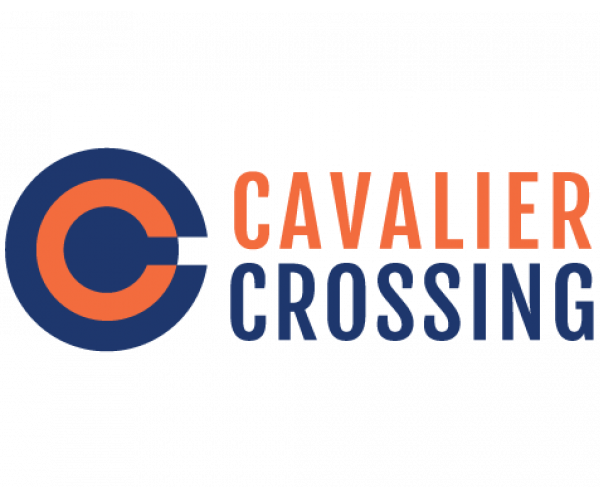 Cavalier Crossing offers smoke free apartments. If a resident smokes in their unit, they will be charged the cost of any necessary cleaning and repairs. Pet friendly, under 30lbs and 1 pet per resident. No aggressive breeds. $300 Non-Refundable Pet Fee and $30/month Pet Rent.